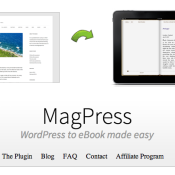 Your mailing list is a key weapon in the ongoing promotion of your WordPress blog. In order to maximise the sign ups to your list you should offer an incentive to readers – something to reward them for parting with their precious email address. 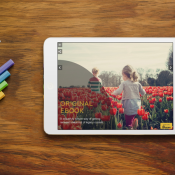 Beacon offers a quick way to repurpose old blog posts into a well designed eBook that will help boost the conversion rate of your subscription box. Did we mention that it takes less than 2 minutes from start to finish?